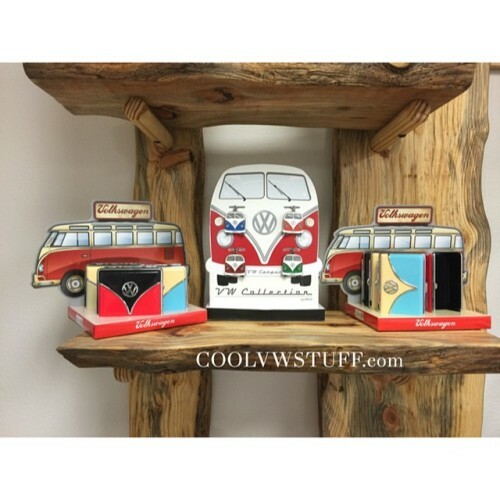 Volkswagen officially licensed cigarette cases, bus key rings, and wallets now available at www.coolvwstuff.com. 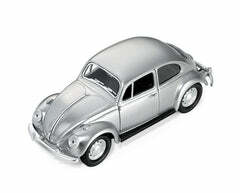 These come in a variety of colors for both bus and beetle fans. 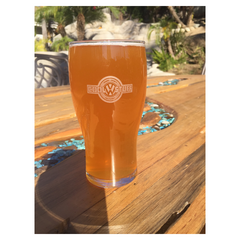 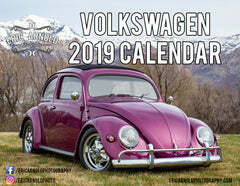 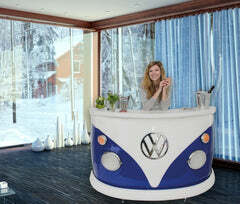 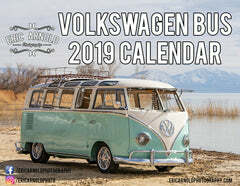 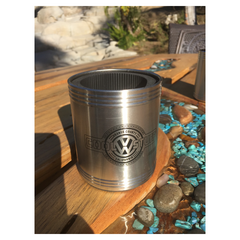 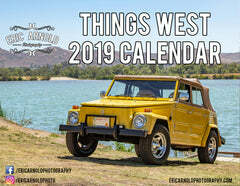 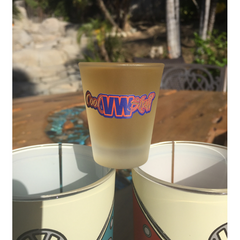 Come check out all the other cool VW items with lots on sale!